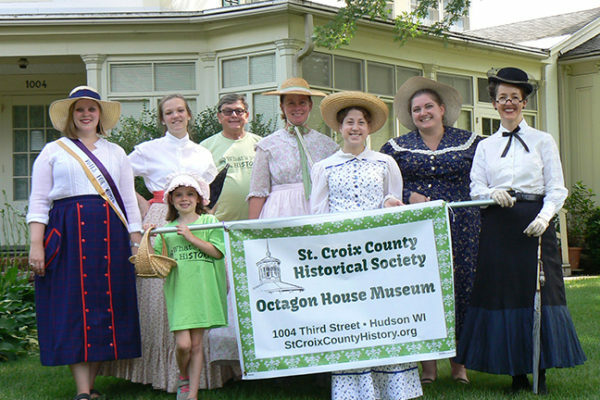 The St. Croix County Historical Society will host a Volunteer Open House at the Octagon House Museum at 1004 Third Street, on Saturday, March 23, from 3 – 6 p.m. We invite you to stop by the open house to learn about the wide variety of volunteer opportunities at the Historical Society. Founded in 1948, the St. Croix County Historical Society’s mission is to promote interest in history through the development and preservation of the Octagon House Museum complex and Research Center. It is through the efforts of numerous volunteers that the Historical Society has been able to accomplish its mission and maintain a dynamic presence in the Hudson community. Your help is needed! The Octagon House Museum seeks volunteers to share their time and talents. No matter what your interest or skills, there is likely a volunteer position for you. At the volunteer open house, you can learn about the many volunteer opportunities, the various committees and have a look of the museum. Here are just a few of the volunteer opportunities: Volunteers are needed to train as tour guides, receptionists and chasers in the museum and to help in the gift shop. Each Spring volunteers from the House Committee set up the museum with a new decor theme that explores a different aspect of history; this year we will be focusing on prohibition. In November the museum is decorated for the Christmas Tour of Homes. The research center volunteers work on photo preservation and scanning, artifacts and textiles management, which includes cataloging, data entry and storage. 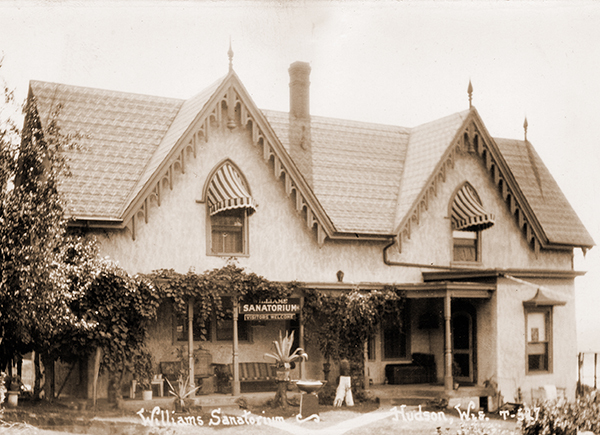 Additionally, volunteers are needed for history research, which is an educational and rewarding volunteer opportunity that is the heart of historic preservation. The Publicity Committee works on newsletter, press releases, event notices, brochures, social media and website. Perhaps you’ve thought about publishing a historic book or working on a history movie, then the Publication Committee would be a good fit for you. How is your green thumb? Volunteers keep the beautiful gardens at the museum in excellent condition for the enjoyment of our guest. Those with handyman skills many be interested in assisting the caretaker with projects like painting or minor repairs. 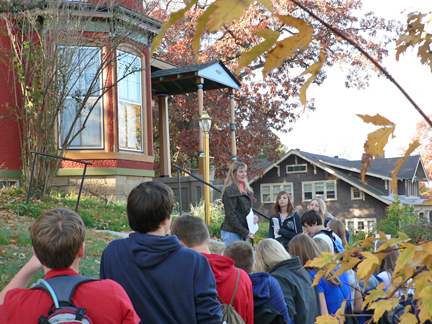 From the 8th Grade History Tour, and other school tours with classroom visits, to helping develop classroom curriculum, the St. Croix County Historical Society has a robust educational program with volunteer opportunities available. There are many more volunteer opportunities available and we welcome all ages! It is a great way to meet new people and learn new skills. Training is provided and you need not be a history buff to lend a helping hand. For questions please call 715-386-2654, please leave a message if no one is immediately available to answer your call. 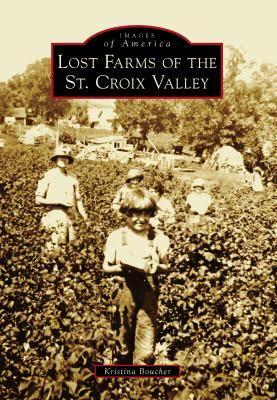 The St. Croix County Historical Society will host a Volunteer Open House at the Octagon House Museum at 1004 Third Street, on Saturday, February 10, from 10 a.m. - 2 p.m. If you have ever considered volunteering at the Octagon House Museum, please stop by the Open House to learn about the wide variety of volunteer opportunities at the Historical Society.